A robust bike rental service has yet to evolve in Granada but it may just be a matter of time before fleets of performance quality bikes are available to rent here. 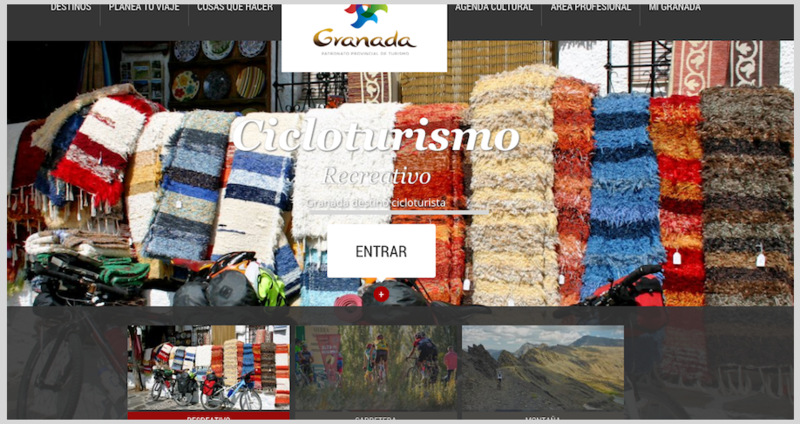 Granada’s Tourism office has published info (in Spanish) about bike rentals on its website and we’ve provided instructions at the bottom of this post on how to access that information. We’re also highlighting a few shops (marked on the map below) that we’ve either worked with or have been recommended to us based on the quality of their bikes and service. Bicicletas la Estación is located close to the center of Granada at Calle Molinos, 20, and is easy to get to by foot. They offer carbon fiber road and mountain bike rentals, as well as urban and e-bike rentals, plus they also provide a more economical option to rent aluminum road and mountain bikes. Rentals start from a modest 25€ for a full day rental. They also offer special pricing for groups and multi-day rentals. The best way to reach them is via email, bicicletaslaestacion(at)gmail.com, or simply pass by the shop if you’re out and about town. They are open Mon. – Fri., 9:30-13:30, 17:00-20:30; and Saturday, 10:00-13:30. 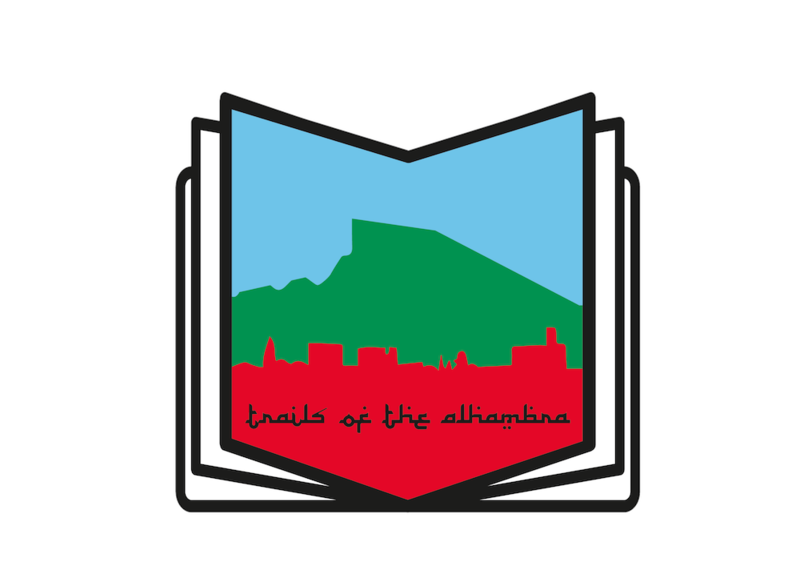 A little farther away from the city center in the direction of the Sierra Nevadas is Balakook. It is within walking distance of downtown just slightly off the main drag heading toward the mountains and it’s also the only shop where you can almost quite literally start riding off-road from the shop’s door at Calle El Purche, 10. 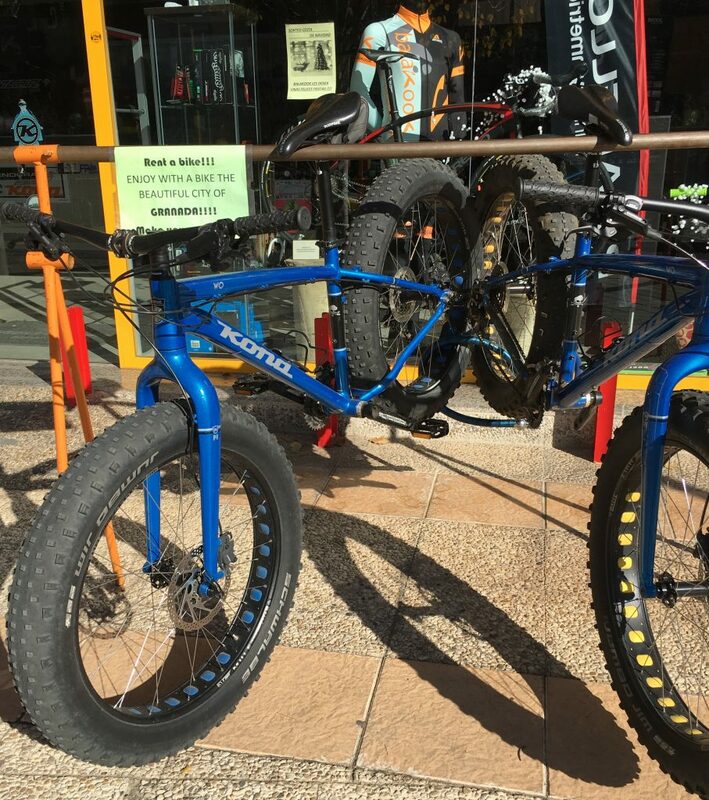 There you can rent Kona and GT 29″ and 27.5″ mountain bikes, as well as fatbikes. Rentals start at 25€ for a full day and come with helmet, lock, spare tube, and pump. Since the website is a bit out of date, FMI your best bet is to email them, info(at)balakook.com because response tends to be quick. Shop hours are Mon. – Fri. 10:00-14:00; 17:00-20:30; Saturday, 10:00-14:00. Summer evening hours (June, July, August) are 17:30-21:00. BSM Bikes launched its rental service in the spring of 2017 with a sizable fleet of Scott, Orbea, and Focus road, mtb, and e-bikes so it’s a good option if you’re visiting with a large group. 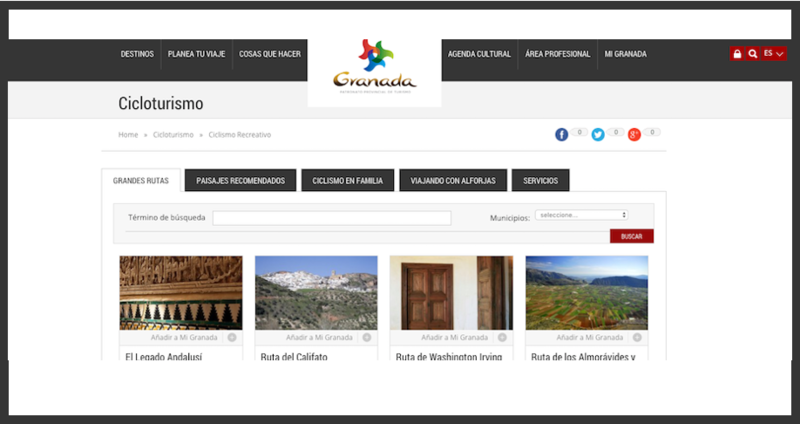 Located 7km southwest of Granada at Carretera de Alhama, 54, in Churriana de la Vega, you can either go to the shop or book rentals directly via the dedicated rental website. 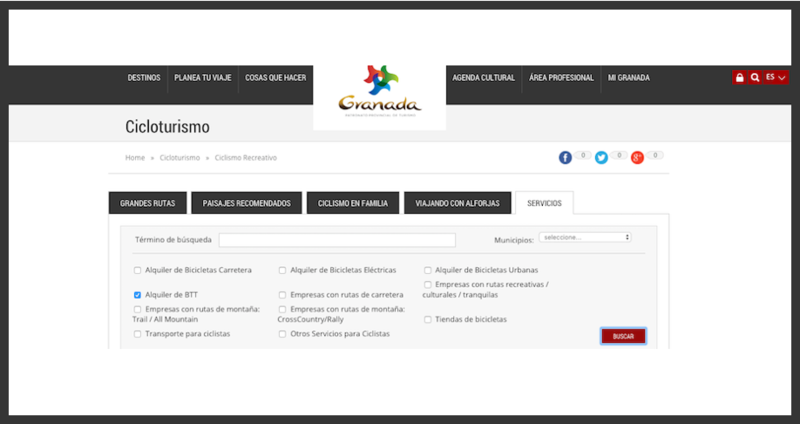 You can also arrange for the bikes to be dropped off and picked up for a fee anywhere in the province of Granada. Fees for dropoff/pickup range from 20€-160€ depending on distance from the shop; the rental website includes a convenient map divided into zones that display fees for each zone. 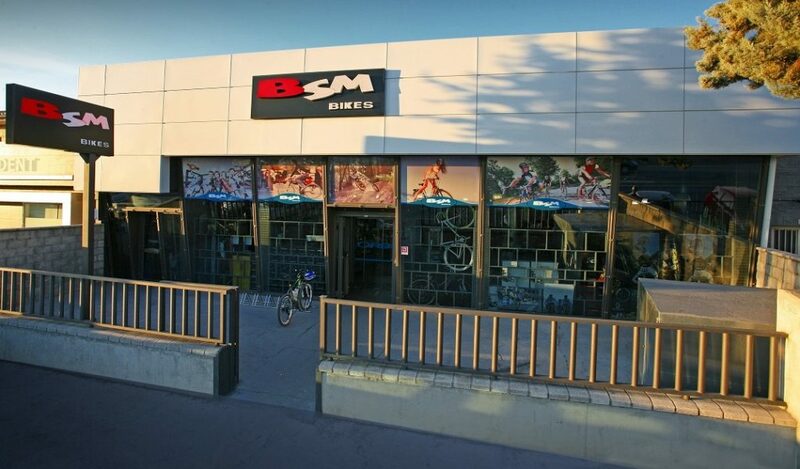 All bike rentals get checked over by BSM’s expert mechanics both before they leave the shop and again after they return so that they are guaranteed to be in perfect working condition. Rentals start at 30€ per day and include spare tube, tire levers, a pump, and a multi tool. All rental bikes require a 100€ deposit. Call or email the shop at +34 617 162 187, jdeharo(at)bsmbikes.com and speak with Javier. BSM Bikes is open Mon. – Fri. 10:00-14:00, 16:30-20:30; Saturdays, 10:00-13:30. Summer evening hours are 17:00-21:00.